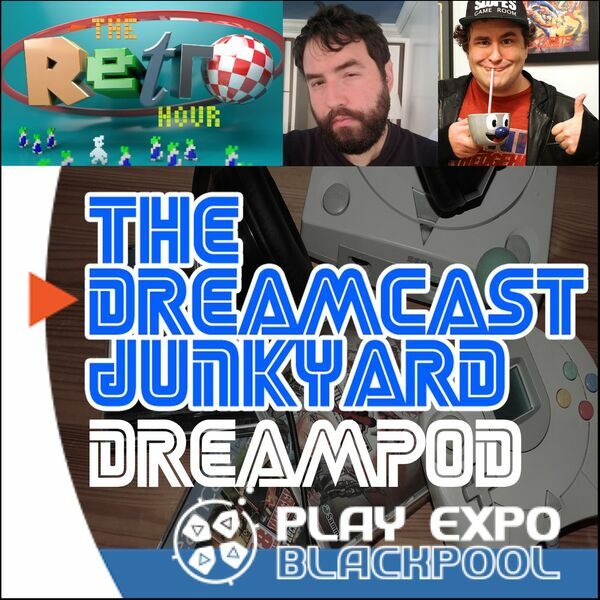 Episode 62 is a bit of a diversion, as we took part in a live panel at PLAY Expo Blackpool. Regular hosts Tom and Mike joined Adam Koralik and DJ Slope from Slope's Game Room to chat about their history with the Dreamcast and take questions from the audience. Thanks to The Retro Hour UK for arranging this panel talk!